Ten California cities and counties have won a landmark court judgment against three major paint companies who aggressively marketed lead paint knowing that it was highly toxic to young children. The case, brought by Santa Clara County in 2000 and soon joined by San Francisco, detailed how the companies created a public nuisance that threatens the health of California’s children to this day. A Santa Clara Superior Court judge ruled in the favor of the cities and counties in 2014. 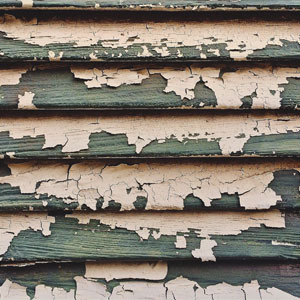 In November 2017, the California Court of Appeal for the Sixth Appellate District upheld that verdict for pre-1951 homes tainted with lead paint and overturned it as to homes built between 1951-1980. After the California Supreme Court earlier this year denied the paint companies’ request for review, the case is now back before the trial court to determine the amount the paint companies must allocate to clean up the toxic nuisance they were found responsible for. The People calculate that figure at $730 million. A $60.2 million settlement was reached with one of the paint companies, NL Industries, Inc., in May 2018. However, the other two companies, ConAgra Grocery Products Company and the Sherwin-Williams Company, are pushing a statewide ballot initiative that would invalidate the judgment in this lawsuit and nullify their responsibility for abating the lead paint hazard. On March 22, 2018, a coalition of California state legislators and advocates announced a package of bills to address lead paint in homes. These proposals are designed to safeguard children from the health consequences of lead paint, remove hurdles from holding paint companies accountable, and protect homeowners from threats of frivolous lawsuits by lead paint manufacturers. 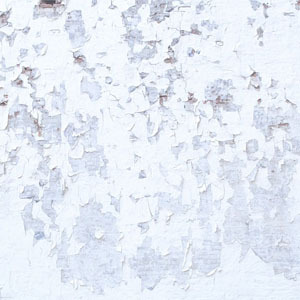 Get the facts about lead paint, the ballot initiative and legislation here.